Unlock the potential of your devices. 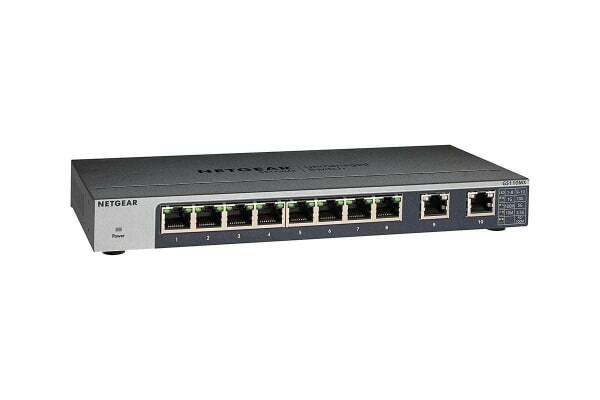 The Netgear 8-Port Gigabit Ethernet Unmanaged Switch with 2-Port 10G/Multi-Gig Uplinks come with copper Ethernet 5-speed ports for fast connectivity. Each port automatically detects which speed is needed by the connected device and provides adequate speed. As opposed to regular 10-Gigabit switches that will only provide 1-Gigabit connectivity to any device that requires less than 10-Gigabit, the Netgear 8-Port Gigabit Ethernet Unmanaged Switch with 2-Port 10G/Multi-Gig Uplinks gives the exact speed required, no downgrade. 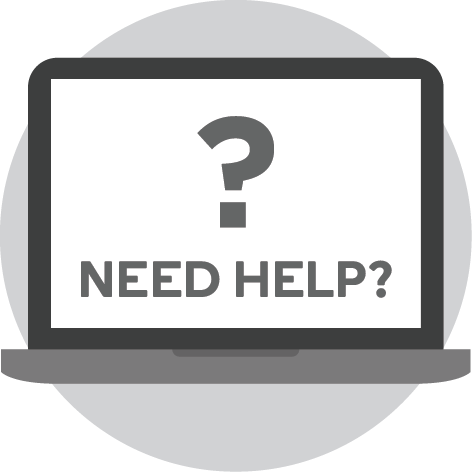 Also, the Netgear 5-speed switch ports can be connected with regular Cat5E Ethernet cables, without the need to upgrade to Cat6 wiring, therefore reducing wiring costs and hassle.